Coral Shores is a boating community off of Cortez Road in Northwest Bradenton, Florida. 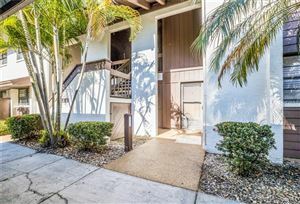 All of the homes in Coral Shores have access to canals to bring your boat out to the bay. 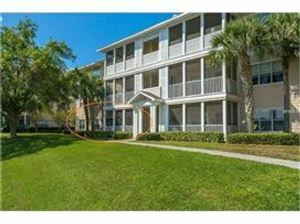 See all the homes for sale in Coral Shores. 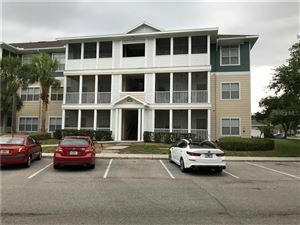 Call Jen and Mark Bowman at 941-840-0117 if you're thinking of buying or selling a Coral Shores home. Sell your Coral Shores home.